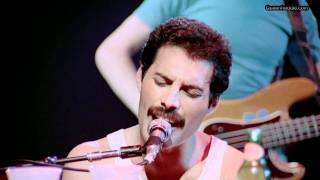 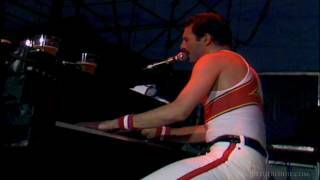 Taken From Bluray "Hungarian Rhapsody" Live In Budapest (July 27, 1986). 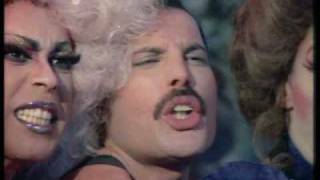 http://www.queenforever.it. 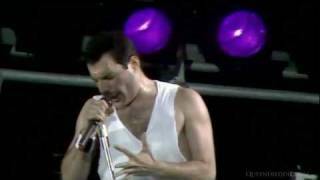 Taker From DVD "Queen - Live at Wembley Stadium 25° Anniversary 2° DVD" First Night of Wembley http://www.queenfreddie.com. 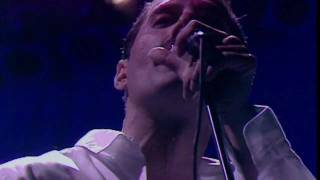 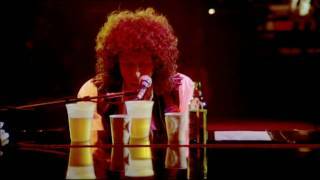 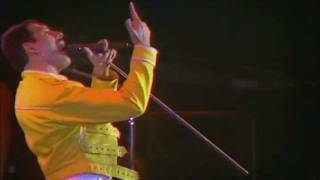 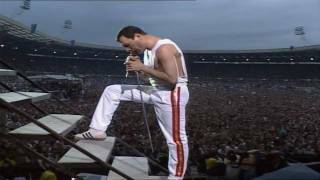 Taken From DVD' Queen - Live at Wembley Stadium 25° Anniversary First Night http://www.queenfreddie.com. 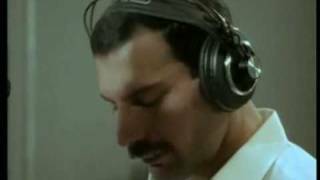 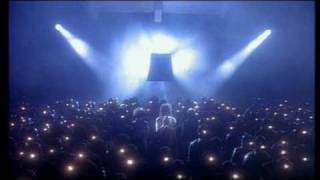 Queen - I Want To Break Free Original Movie Soundtrack,Taken from Queen - 'Greatest Video Hits 2' http://www.queenforever.it. 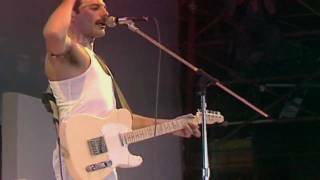 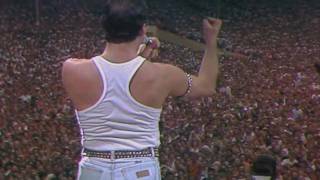 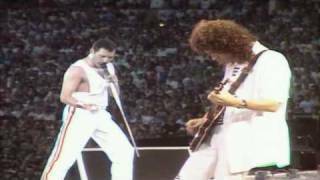 London 13.07.1985 (Wembley Stadium) .Taken from DVD ''"Queen Rock Montreal&Live Aid" In collaborazione con: www.queenfreddie.com. 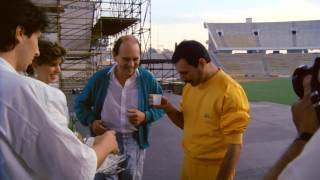 Taken from 'Queen - Rock Montreal' In collaborazione con www.queenfreddie.com. 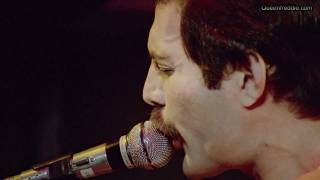 Queen Rock Montreal Save Me. 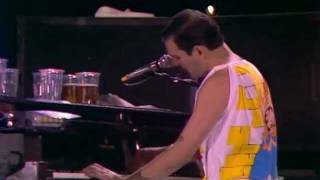 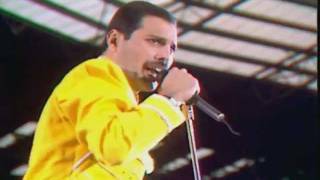 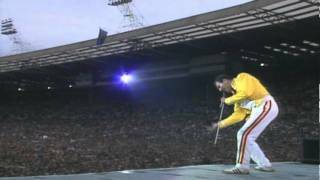 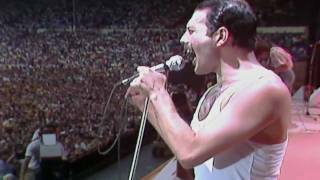 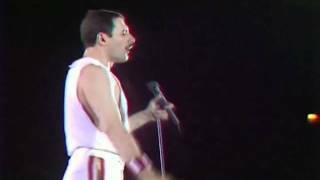 London 13.07.1985 (Wembley Stadium) In collaborazione con: www.queenfreddie.com. 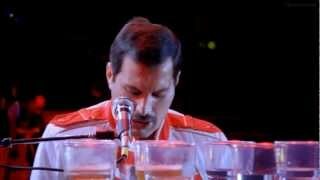 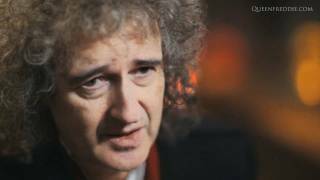 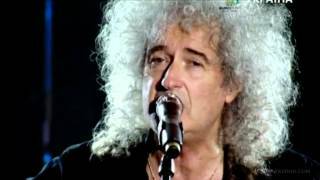 Taken from DVD ' Live at Bowl' Editing by me in HD http://www.queenfreddie.com. 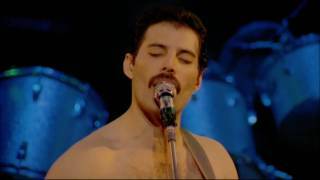 Taken from Bluray "Queen Days of our Lives " http://www.queenfreddie.com. 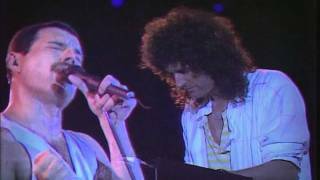 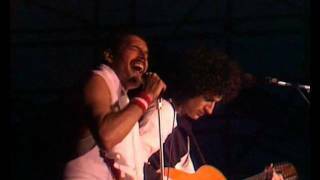 Taken from DVD 'Queen on fire Live at Bowl' 05.06.1982, Milton Keynes Bowl, England. 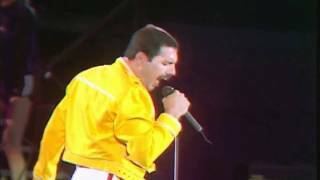 http://www.queenfreddie.com.